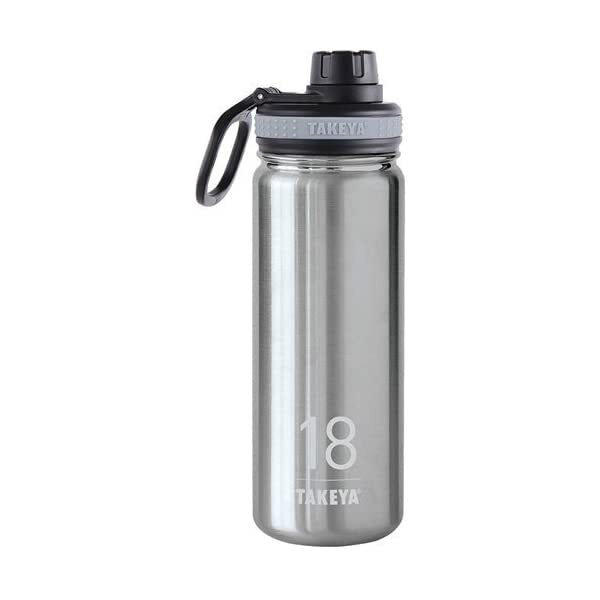 ACTIVES INSULATED WATER BOTTLE: Takeya Actives Stainless Steel Water Bottle is a sleek and rugged sports water bottle with a powder coated finish. 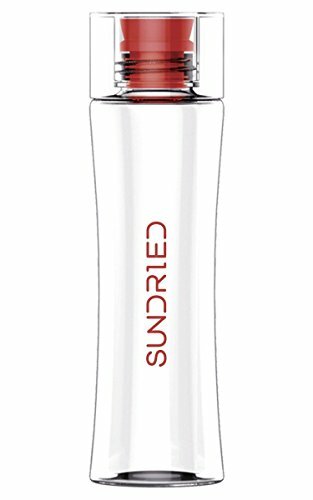 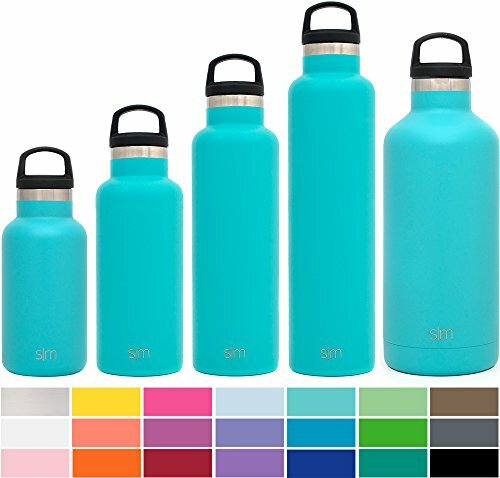 The 18oz water bottle’s unique double-wall vacuum insulation keeps drinks hot (12 hrs) and cold (24 hrs). 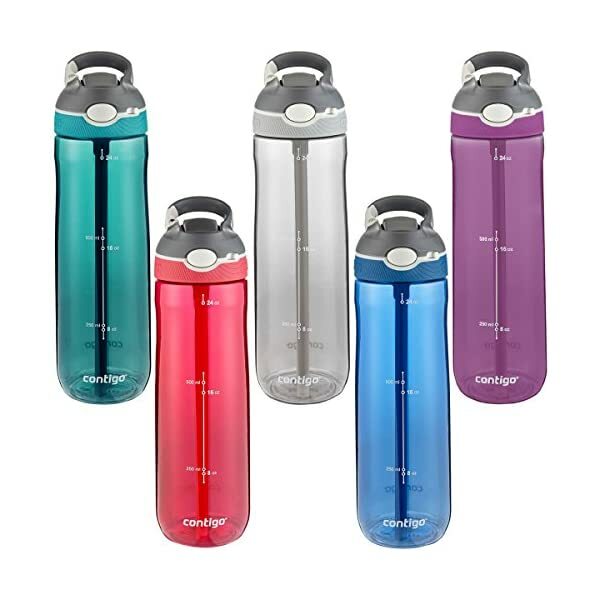 TAKEYA QUALITY: Compare our Actives Vacuum Insulated Water Bottle to others from Camelbak, Contigo, Nalgene, Thermos, Swell, Bubba, Brita, Under Armour, MIRA, Klean Kanteen, Hydro Flask, SIGG, Yeti Rambler, Cayman Fitness, Lifefactory, & Polar Bottle. 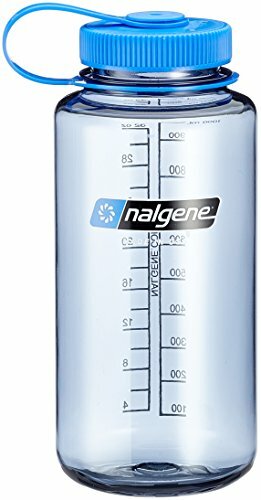 My water is always cold, easily beyond 24 hours, and usually with some ice left too. 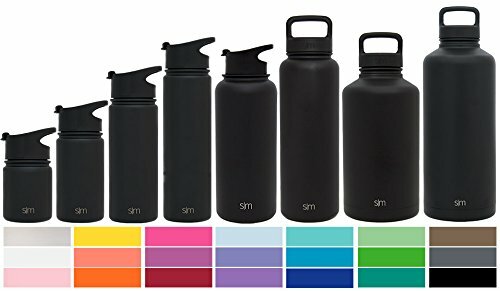 Bottle does not sweat either. 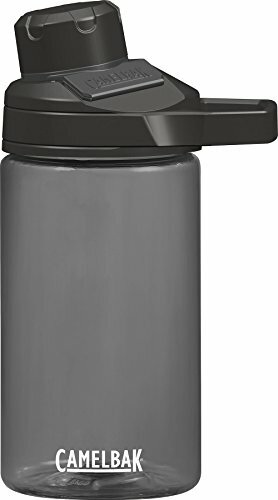 Love the big durable handle as I take this everywhere I go. 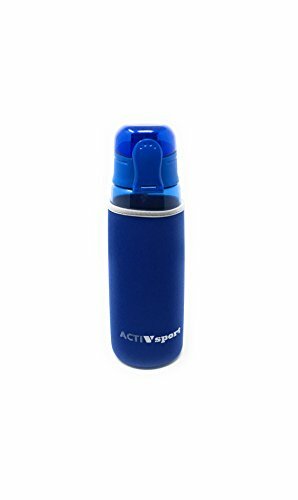 I don’t understand how this works, but it does—everyone in the family now has one and we threw out all the junk water bottles we accumulated over the years!